Taking any and all operational challenges out of the equation... the answer is YES! Unfortunately, coordinating changes with remote field operations is not always challenge free. Our number system going forward is roughly Major Release.Quarterly Release.Interim Release. For example, the change from 2.27.4 to 3.0 signified a major release; we will release 3.1 at the close of the first quarter; and we just released 3.0.2 between quarterly releases. At a minimum, you'll want to keep current for all major releases, but it's also advisable to keep current with quarterly releases, if possible. For minor releases (or patches) does the new functionality impact me? As an example, if there is a fix related to Performance Management, but your organization does not leverage this module, you could wait for a following release. The changes for each patch can be found in the release notes, under "Resolved Issues". If I don't upgrade my team, will the version I'm on still be supported? You won't run into any danger of this in the near future, but we have had clients slip into unsupported versions of TaroWorks and this is not advisable. It not only keeps your team from taking advantage of the latest TaroWorks features, but also makes questions and issues much more challenging to resolve - and often times that resolution is to upgrade! For future reference, here is where you can what versions are no longer supported. Also, some releases only require the installation of the new Salesforce managed package since there was not a release of a new apk, so your FO's wouldn't have to download an update on their mobile devices. Check the current versions you are running, against the compatible apk-managed package version set you want to upgrade to to see whether there are back-end/front-end updates that are necessary. 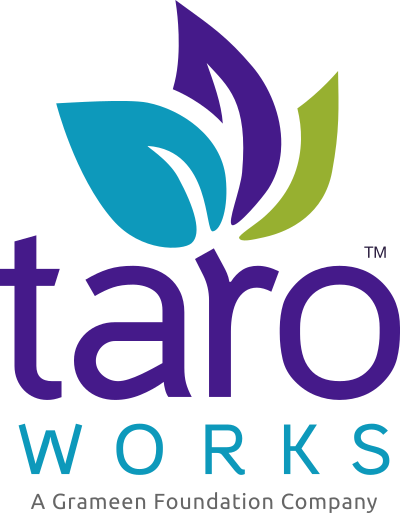 Should you have any questions, please contact TaroWorks Support.